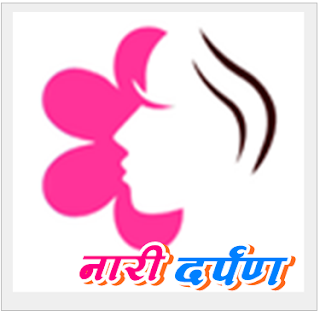 Women from every household at Nawalpur VDC in Sindhupalchowk district have come under the ambit of cooperatives. Of the 712 households in the VDC, 733 women signed up for the membership of the Nauli Mahadev Women's Development Cooperatives in the locality. It was made public amid a programme held yesterday by the Cooperatives. The cooperatives that came into operation since 2012 with 102 members have transactions worth Rs 3.2 million, according to Sanukanchi Rana, the Chairperson of the cooperatives.